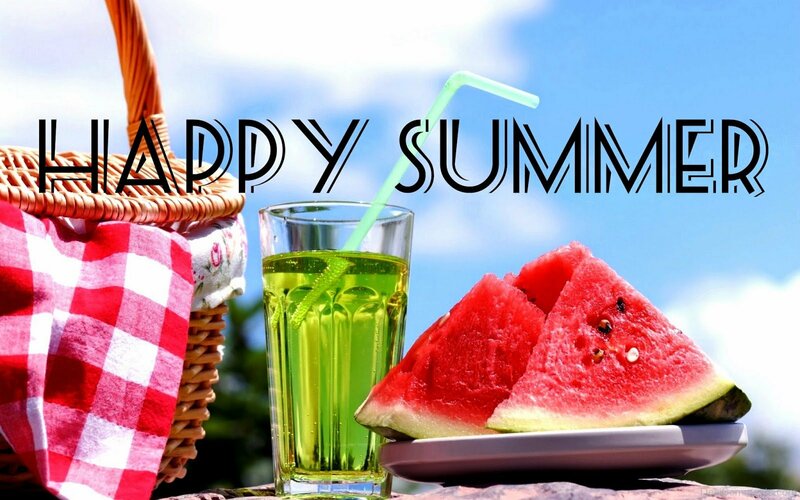 Are you pining for summer? Thinking about warm days? Sitting by the lake? Sipping lemonade? Sounds great. But to really enjoy summer you need good books, right? Well, how about sixteen stories by some of Christian Fictions most popular suspense and mystery authors? 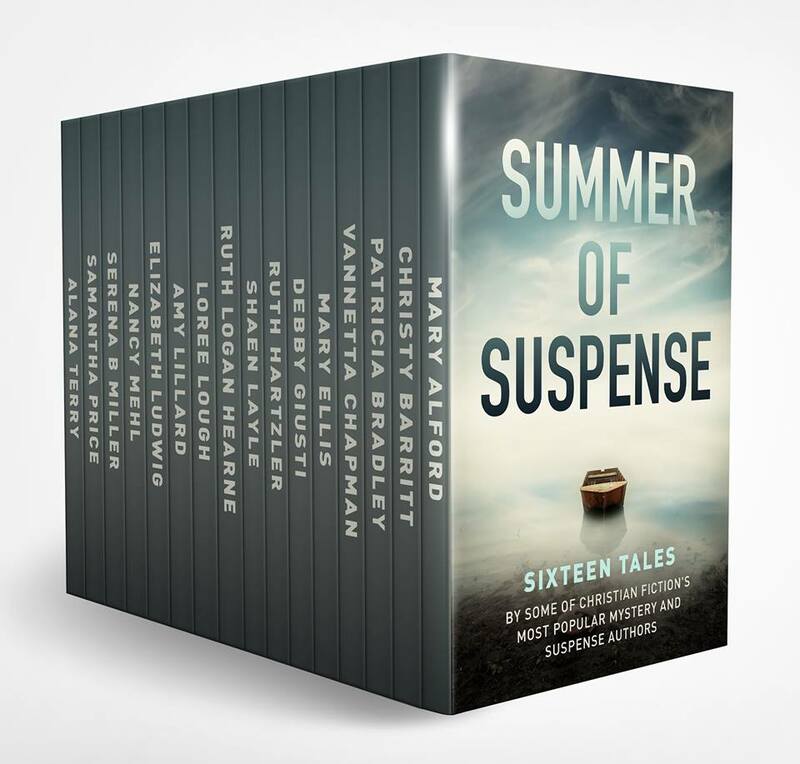 You’ll find stories of suspense by Mary Alford, Christy Barritt, Patricia Bradley, Vannetta Chapman, Mary Ellis, Debby Giusti, Rachel J. Good, Ruth Hartzler, Shaen Layle, Ruth Logan Herne, Loree Lough, Elizabeth Ludwig, Nancy Mehl, Serena Miller, Samantha Price, and Alana Terry. All for just .99 cents. 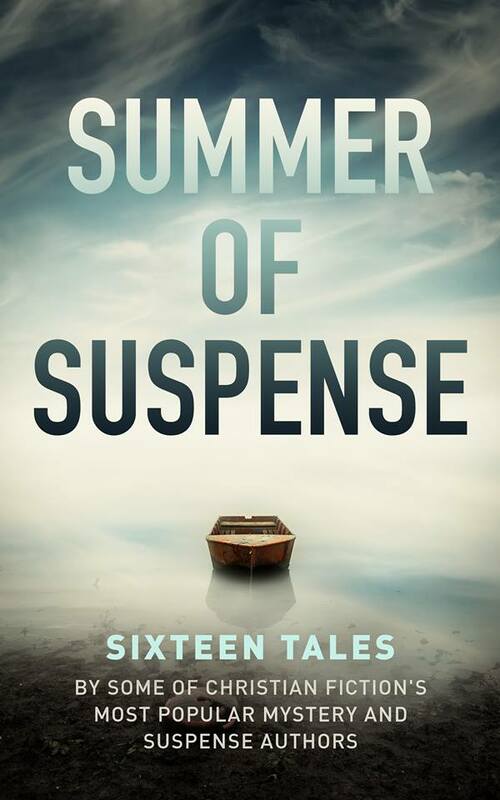 SUMMER OF SUSPENSE is now available for preorder at Apple and Barnes and Noble. This anthology collection will release on August 6th. After the release week, the book price will be $9.99, so don’t miss out on this amazing read for just .99. *On August 6th, SUMMER OF SUSPENSE will be available on Kindle. It will be .99 for the rest of that week before going up to $9.99! Now you can ignore the cold because, the SUMMER OF SUSPENSE is coming!